Sailboat Circle – 7055 Inc. If the line where the sky and the water meet constantly calls out to you, you’ll appreciate this nautical wall art. 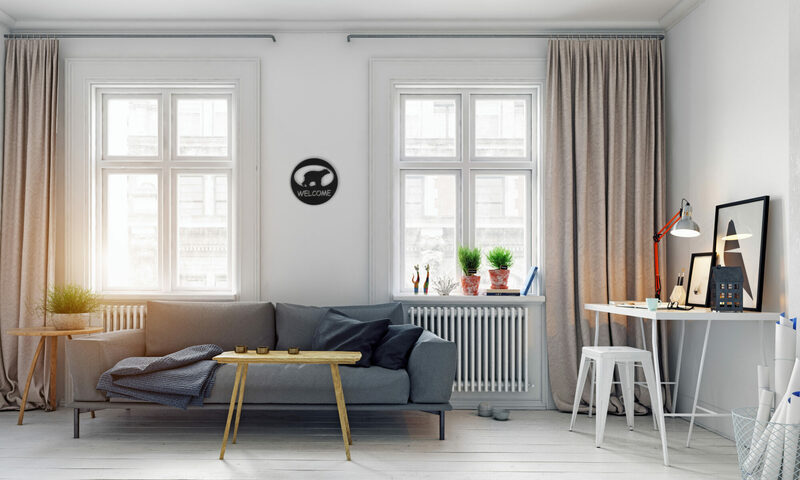 Gentle waves and lively seagulls surround the lone sailboat in this elegant wall accessory. Along with the center elements, the perfectly circular frame has a subdued black finish that will easily blend with any interior theme. This will look great against a plain wall in your living room, bedroom, dining room, or study. You can also give this as a gift to friends or family members who love sailing! Add one to your cart right now!